Amazon’s cut-price entry into the music streaming market appears to have prompted a flurry of discount deals amongst its competitors – dragging down average subscription costs to new lows. Google Play Music is offering a four month free trial subscription for free as part of its ‘Cyber Week’ window, which began yesterday (November 24). After the trial, which is available in the US and UK, subscribers are asked to pay $/£ 9.99 per month to continue getting unlimited on-demand access to 35m songs. Across a 12 month subscription, including those four free months, Google Play users would pay $79.92 – an average of just $6.66 per month. Google Play Music Unlimited subscribers in the US also get no-holds-barred access to YouTube Red in the region. Meanwhile, Spotify two days ago (November 23) reintroduced an offer which charges new customers just $/£/€ 0.99 for three months of Premium streaming access. The promotion is available in the US, UK, Germany, Australia and beyond until January 1 – but only to those who’ve not previously subscribed . It matches an offer from early summer this year which helped Spotify attract more than 2m new subscribers per month. In addition, Spotify is this week targeting lapsed subscribers with emails offering three months of Premium for $9.99/£9.99/€9.99. If a new subscriber took Spotify’s $0.99-for-three-months deal and then remained a paying customer across 12 months (i.e paying $9.99-a-month for nine months in the US), they would shell out $90.90 across the year. That works out at a mean per-month subscription of $7.58. 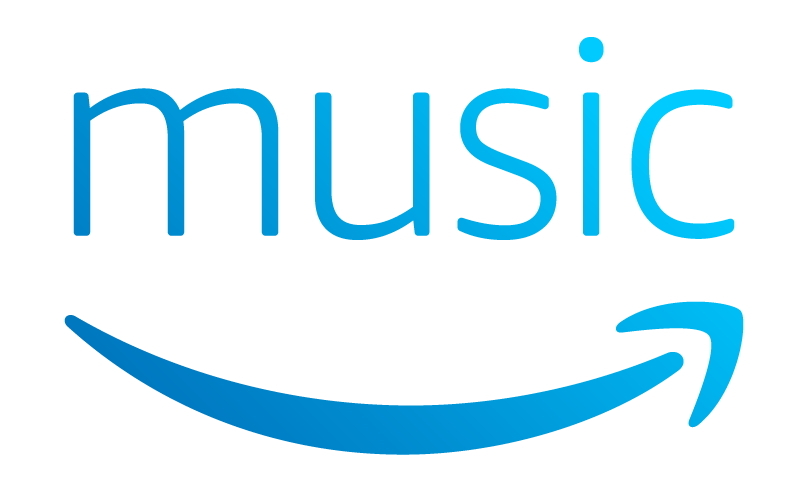 Amazon has introduced its Music Unlimited streaming on-demand service to the US last month, and then the UK/Germany/Austria. It offers existing Amazon Prime members the chance to sign up for just $/£/€7.99 per month. They can also pay a one-off annual subscription fee of $79 – which equates to a mean monthly cost of $6.58 per month. As it has done since launch in June last year, the platform continues to offer new subscribers three months of free music – before asking them to pay $/£/€ 9.99 each month via their iTunes account. Across 12 months, including the three months free, Apple Music subs pay $89.91 across the year – or $7.49 per month on average. However, canny consumers in the UK and Germany can sign up to telcos (EE and Deutsche Telekom) offering a whopping six months ‘free’. Research from Midia Consulting earlier this month suggested that, in a worse case scenario, somewhere between a fifth and quarter of all streaming music subscribers are ‘hopping’ between free trials.